Railway recruitment board conducts exam for the recruitment to the posts of RPF SI & Constable. 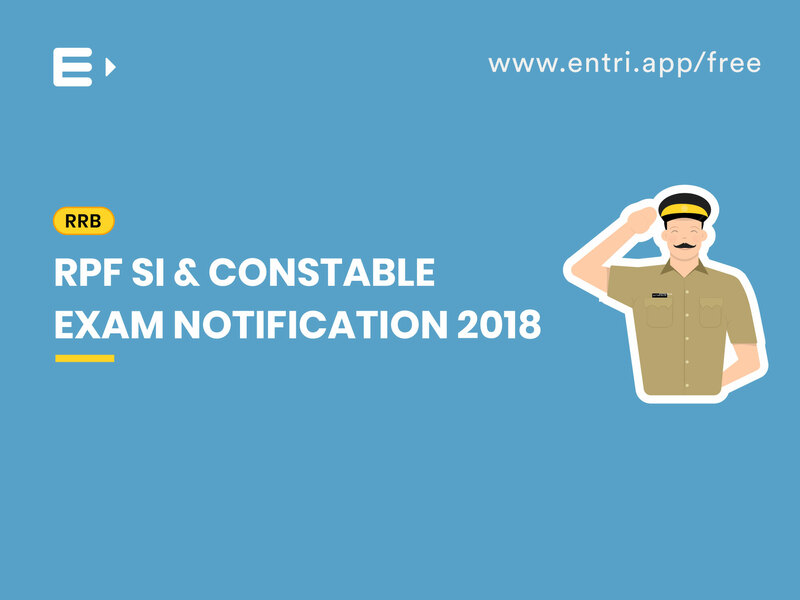 Those who have passed the Graduation degree & under 25 years are eligible for the SI posts where SSLC is enough for constable posts. RPF Recruitment 2018 exam for Railway Protection Force is taking place from 19th December 2018. There are 9739 vacancies to be filled in for the post of Constables and SI. 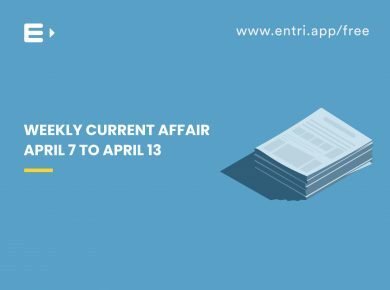 Admit Card is released and is available at Official website. Indian Ministry of Railway has released admit card for SI and constables in Railway Protection Force (RPF) and Railway Protection Special Force (RPSF). The Computer Based Examination is scheduled to be held from 19th December 2018. The RPF Recruitment 2018 is open for 9739 vacancies, of which 8619 are for Constable and 1120 are for Sub-Inspector. For RPF SI, 819 (Male) and 301 (female), and for constable, 4403 (Male) and 4216 (female) vacancies are announced. Age relaxation is subjected to central government norms. Those awaiting results of the final examination of the prescribed educational are not eligible. 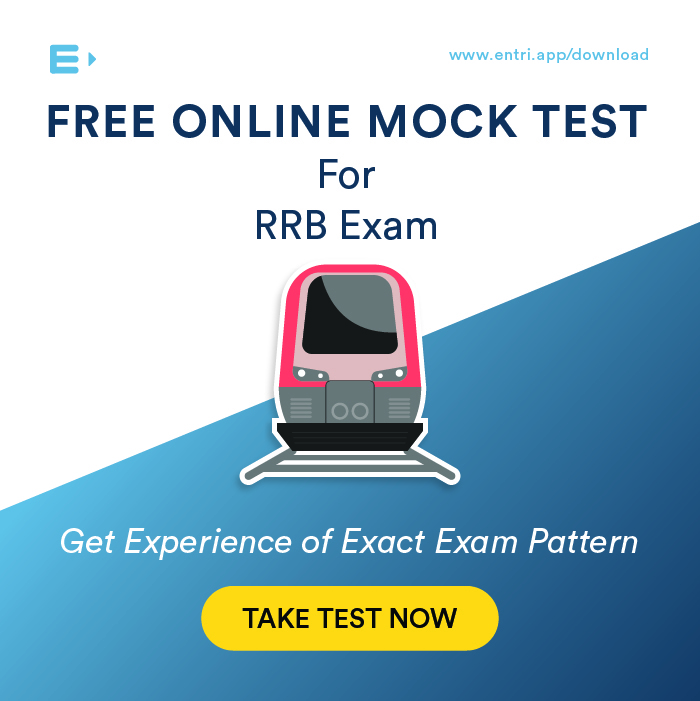 For RPF SI, exam level may be similar to that of SSC CGL and for Constable similar to SSC CHSL. use of table and graphs etc. arithmetical reasoning, verbal and figure classification, arithmetic & non-verbal series, coding and decoding, statement conclusion, syllogistic reasoning etc. Based on the performance of candidates in the phase 01 test and their PET & PMT, candidates will be called for Document Verification. Attempting as many mock tests as possible is a sure bet towards clearing the exams and finally becoming an RPF employee. 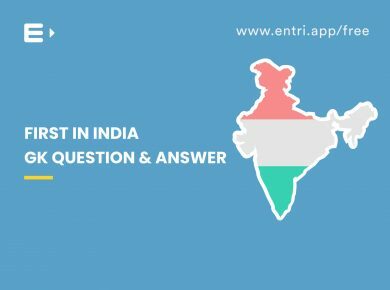 The Entri educational app can be easily downloaded in your phones and the following model exams can be practiced. 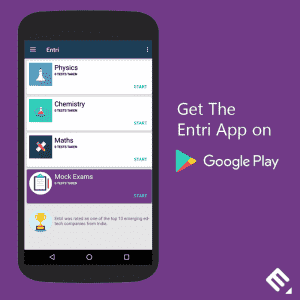 Full-length mock tests and subject wise mocks are available in the app. The RPF Cut-off mark is the minimum number of marks that is set by the RPF Board to select the candidates. Candidates will be selected for the further round on the basis of the cut-off marks. If a candidate scores equal to or more than the cut-off marks, then he/she will be eligible to proceed to the next round. RPF Recruitment 2018 exam for Railway Protection Force is taking place from 19th December 2018. There are 9739 vacancies to be filled in for the post of Constables and SI. The RPF SI’s salary after the 7th CPC is Rs.35,400/- and Total Salary Per Month (Gross Salary) will be around Rs 43, 000. For RPF Constable gross salary will be between Rs. 31270/- 27902 depending upon the posting centre.